Former Vice President, Atiku Abubakar, is likely to declare his intention to contest the 2019 presidency in June. Atiku had in December formally returned to the Peoples Democratic Party, PDP, from the All Progressives Congress. A close associate of the PDP chieftain told Vanguard that the formal declaration slated in the third week of June, will hold in Abuja. While noting that Atiku has been impressed with the outcome of his ongoing nationwide consultation, he added that a formal declaration would officially kickstart his campaign. 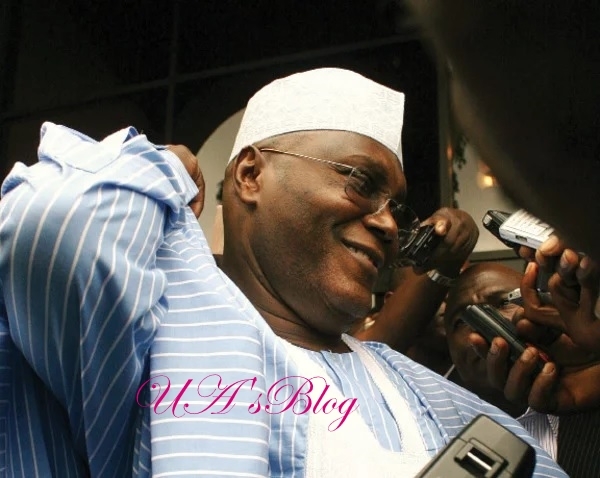 He said: “Alhaji Atiku Abubakar, will declare his intention to run for the office of the President in the second or third week of next month (June) having gone round the country with his message of salvation for a nation at cross road. “Leaders of thought and national statesmen are behind him but it is too early in the day to speak on what he is bringing to the table. “He was at the Chatham House in April and that led to the postponement of the big event (the declaration).